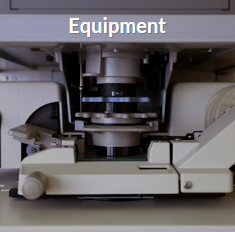 Call today for all of your scanning, microfilming, and records management needs! 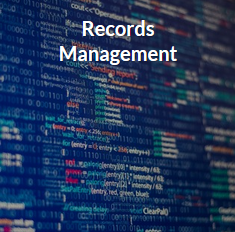 scanning and records management needs! 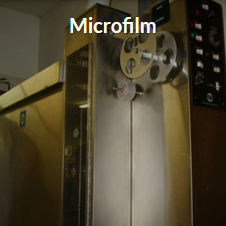 Alternative Micrographics, Inc. does scanning, microfilming, and records management in New Jersey & the Tri-State Areas. Our facility has been serving area businesses, schools, and government facilities since 1984, and we’d be happy to serve your needs. Whenever you need to convert and/or store important documents and materials, count on Alternative Micrographics, Inc. to be your local solution. Contact an account representative at our office today at 1-800-349-4349. Document management can be easy when you choose the alternative: Alternative Micrographics, Inc. Call our location in Forked River in New Jersey today at 1-800-349-4349 to discuss your needs with us. 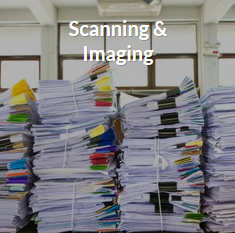 For 20 years, we’ve been providing businesses with a paperless solution to the piles of documents and materials they accumulate. 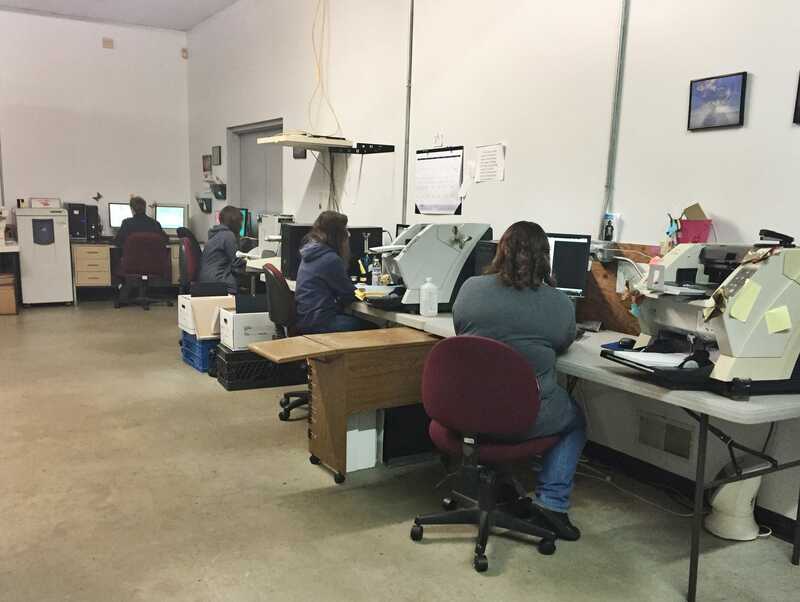 Using our high-quality equipment and superior customer service, we can help your business handle its records through our scanning, imaging, records management and microfilm services. Get organized – get Alternative Micrographics, Inc. by your side today. Contact our document and records storage facility to discuss the specific needs of your business.